African president warns of extinction from Aids. 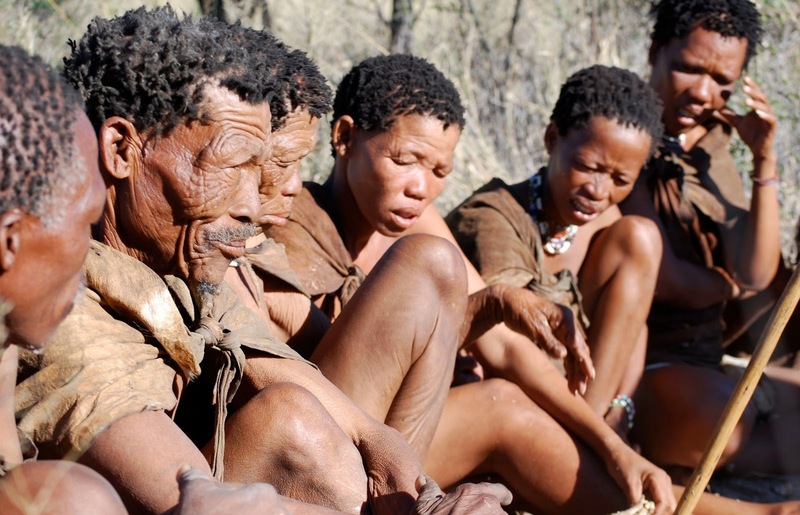 Virginity testing is Zulu traditionalists' answer to the modern plague of Aids. But those women are testing publicly. By Anton La Guardia in Durban. The girls must be half-naked, and a day after being tested they climb a mountain to plant crops to Nomkhubulwana, a Zulu angel of fertility. The fashion may be spreading to other groups. They don't know what love is.